Staying healthy and fit is something vital. Junk foods can be good for treats, but the Vitamins and Proteins are something, one should take on a daily basis, right? People spend a lot of time at gyms, doing exercises for losing and gaining weight without a having a proper meal. A healthy meal containing this kinda healthy stuff is important to keep you fit. So, here we have a list of 8 Vitamin Rich Foods which are going to help you in keeping healthy and fit!! 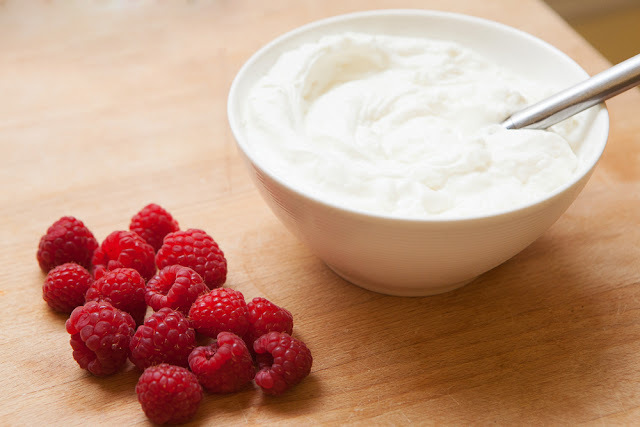 Deficiency of vitamin can cause fatigue and yoghurt is an excellent source of Vitamins. 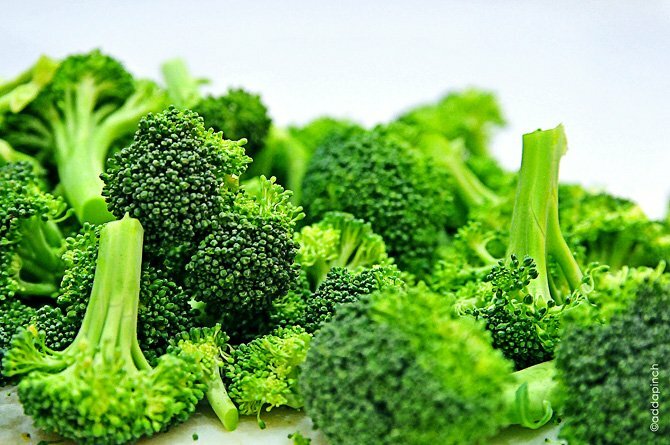 Broccoli has both Vitamin C and K. Vitamin K is very good for bone health and blood clotting problems while Vitamin C helps to repair Tissues in your body. The easiest source of nutrition to our body, rich in Vitamin E. Intake of Almonds in necessary as it contains Vitamins as well as proteins which are very healthy for your body. Carrots are perfect for your eye vision. 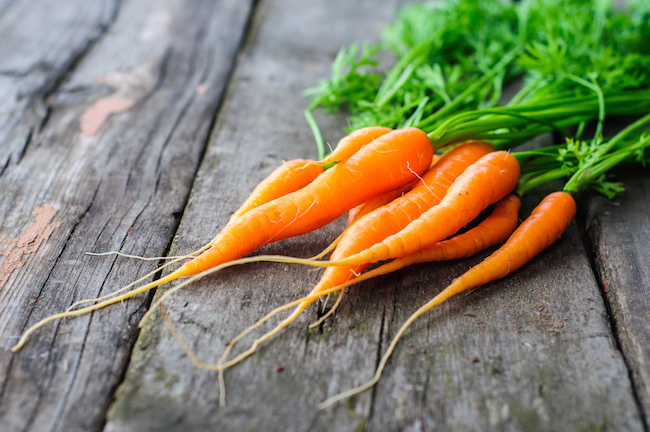 If you are a carrot lover, you would never face vision problems. 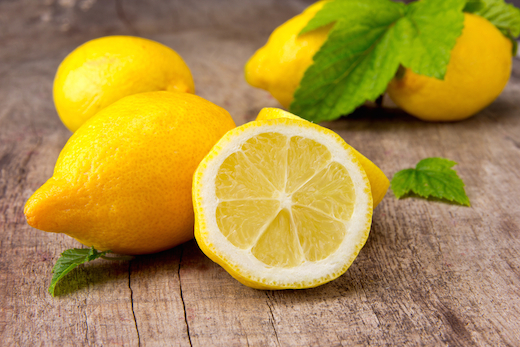 Rich in vitamin C and can be consumed in many ways. 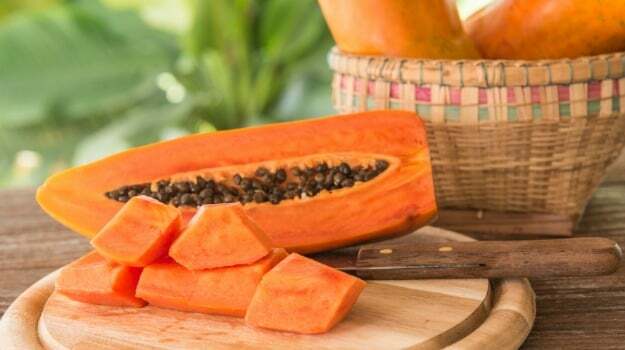 Always cures digestion problems and improves skin quality. Might be a boring vegetable to eat but Spinach is rich in Vitamin E and is healthy for your body. Both the white parts and yolk in eggs are beneficial for the body. 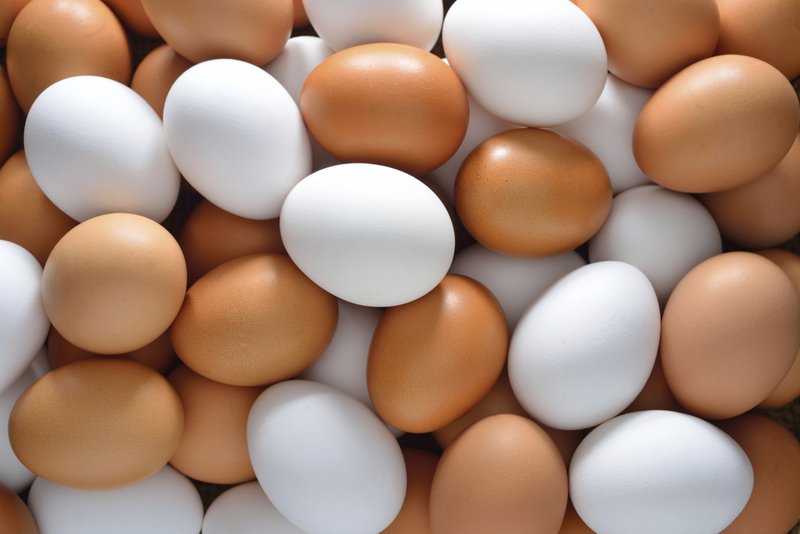 It contains Vitamins, Proteins, Minerals, So eggs can always keep you healthy and fit. Helps in any digestion problems, as it consists of high fibre, water and Vitamin C of course.